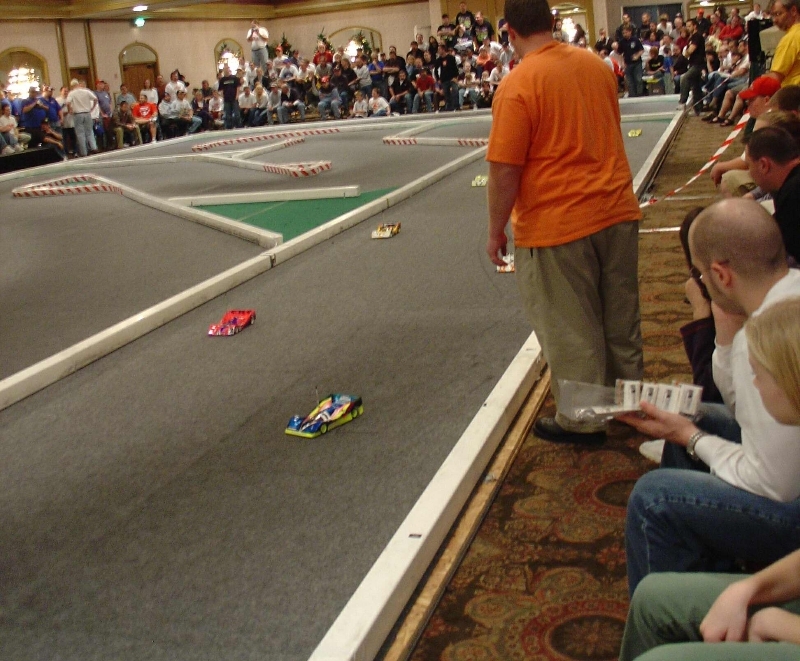 With over 500 entries this looked to be one of most competitive races in R/C history! How'd the team do? How about Top Qualifying the most prestigious race of the Season! Not only did Mo Denton TQ the Indoor Champs, He TQ'd in 3 out or 4 rounds! In fact, if not for a radio glitch at the end of the 1st qualifier, he would have TQ'd EVERY Round! When it was all said and done, Mo was Top Qualifyer by 3 Seconds! Usually at the Champs, the entire A-Main is within 3-seconds from 1st-10th. 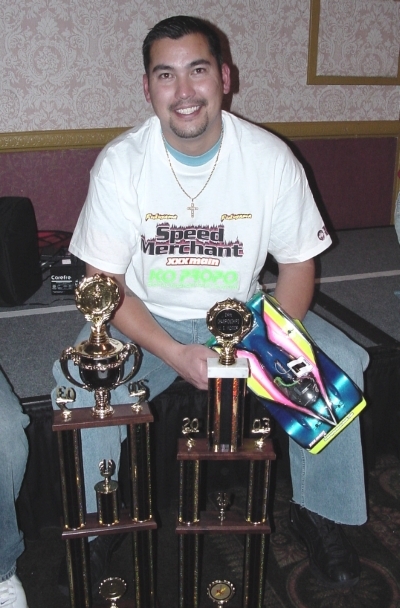 Joing Mo in the A-Main was ROAR National Champion Alex Lopez, and Richard Chang.